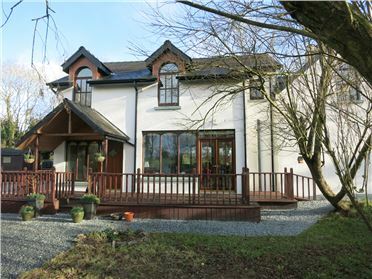 “The Cottage” Gobbinstown is an immaculately presented home of c.190sq m situated on the outskirts of Rathgarouge less than 2 miles from the N30 and a 10 minute drive to New Ross. 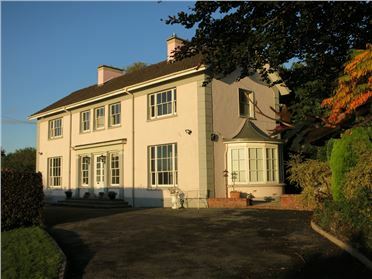 The property has been extensively and sympathetically extended by its current owners to provide bright and spacious living accommodation arranged over two floors which includes a generously proportioned kitchen/ diner with bespoke Irish Elm kitchen furniture, livingroom, playroom, utility & guest w.c.. On the first floor there are 4 bedrooms (master with en suite shower room) family bathroom, study and hotpress. The house boasts many tasteful features including teak framed double glazed windows and oak flooring on the ground floor to name a few. Set on just over 0.6 acre of gardens with open views across the countryside. Viewing is highly recommended. 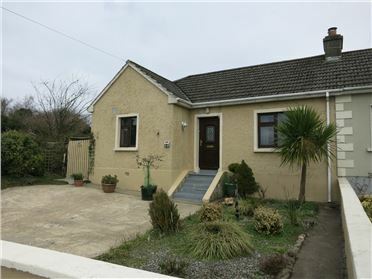 Situated on one of the most sought after residential roads in New Ross, this charming 3 bed single storey residence comes to the market in excellent condition. The living accommodation which extends to c.85sq m. comprises of a livingroom with solid fuel stove, kitchen with range of fitted units, utility, 3 bedrooms and shower room. The property benefits from side access to yard and beautiful patio area to the rear. 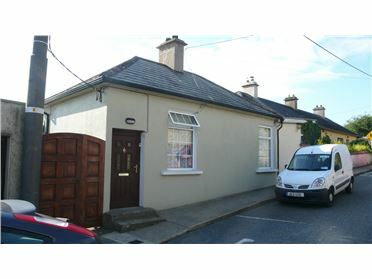 The property is ideal for anyone seeking a manageable home convenient to all the amenities of New Ross. Viewing is highly recommended. Number 8 St. James Villas is conveniently located in Campile Village and within walking distance of all amenities. The property which extends to c. 85 sq m is well presented and comprises of a sitting room, large open plan kitchen/ living room, 2 bedrooms & shower room. Outside there is ample off street parking to the front and an exceptionally large rear garden which is a real feature of the property and includes a variety of flowering shrubs, ornamental pond, Summer House and potting shed. Viewing is highly recommended. This fine double fronted residence comes to the market in excellent condition throughout. The property which extends to c.92sq m has been extensively upgraded to provide bright and spacious living accommodation which includes 2 reception rooms with feature solid fuel stoves, kitchen, beautifully finished shower room and 4 bedrooms on the first floor. Outside there is a compact yard to the front and yard to rear ideal for storage. Wexford Street is conveniently located within walking distance of the town centre and all its amenities. Viewing is highly recommended. We are delighted to present St. Raphael’s, Newtown which is without question one of the finest town properties to come on the market in recent years. Occupying an elevated position with commanding views across the Town Park and River Barrow, the property comprises of c. 220sq m. of graciously proportioned living accommodation which includes of a light filled entrance hall with feature staircase leading to the first floor. To the left a beautiful Drawing Room with a Portland stone fireplace and elegant bow window which overlooks the gardens, Study with open fire, to the right of the hall there is a Dining room, Kitchen and guest W.C. The first floor is accessed by a curved stairs leading to a bright landing off which there are 4 bedrooms and family bathroom. Benefiting from a south westerly aspect St. Raphael’s enjoys mature and well stocked gardens and detached garage. This is a truly delightful family home which will appeal to the discerning of purchaser seeking a home exuding charm and ambience only a moment’s stroll from the Town Centre and all its amenities. 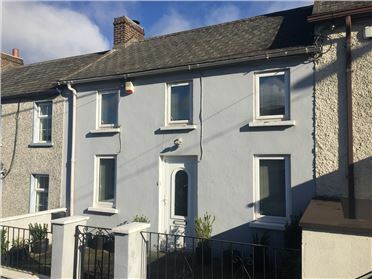 Number 26 Charleton Hill, New Ross is a fine 2 bed property located in this ever popular and sought after neighbourhood which is conveniently located within walking distance of all amenities. 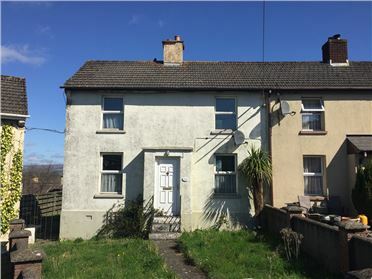 The double fronted house which would benefit from some upgrading comprises of c.75sq m of living accommodation which includes a kitchen, livingroom, 2 bedrooms and bathroom. 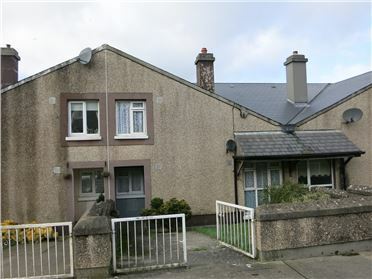 Outside there are gardens to the front and generous rear gardens with views across New Ross. This property is ideal for anyone seeking a low maintenance and manageable property. Viewing is recommended. 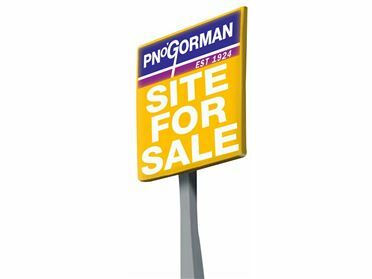 A well located plot of c. 2.019 acre (0.8171ha) being sold subject to planning permission. Number 14 Nunnery Lane is a well presented 3 bed mid terrace residence extending to c.85sq m. The bright and airy living accommodation comprises of an entrance hall, study/ bedroom 4, spacious kitchen/ diner which opens out to the garden. On the first floor there are 3 bedrooms and bathroom. Outside there is off street parking and a west facing rear garden. Nunnery Lane is conveniently located to numerous amenities and the town centre. Viewing is highly recommended. 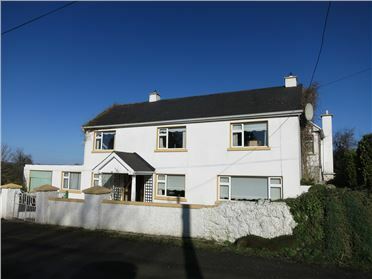 Situated in Tinneranny this fine detached residence of 135sq m offers a great opportunity to acquire a spacious and characterful residence within easy reach of New Ross town and N25. The living accommodation which would benefit from some updating comprises of a large sitting room, kitchen/ diner, utility, study/ bed 4 and 3 bedrooms & bathroom on the first floor. 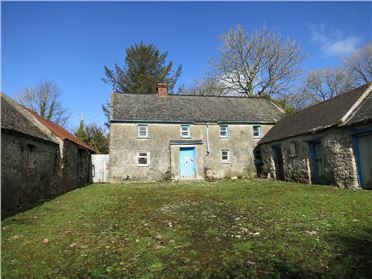 The property stands in a mature and well stocked gardens which include a number of sheds. Viewing is highly recommended.